Students were given the opportunity to attend the Women in Engineering Day at Exeter College on Friday 10th February. 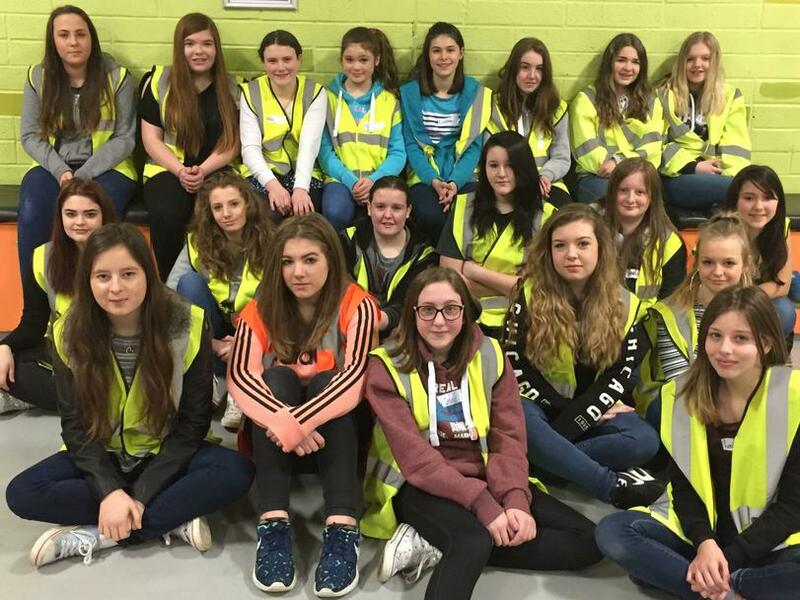 The event was open to female students in Year 9 and 10, with the aim of the event to promote construction trades as a viable career for women. This unique event was aimed at introducing girls to the employment opportunities in the construction industry and highlight some of the careers they could aim for such as architect, civil engineer, quantity surveyor, plumber, electrician, carpenter and many more. Construction is no longer a male only industry and women can aim for the very top positions. The students had the opportunity to try practical workshops in civil engineering, bricklaying, carpentry or painting and decorating at the industry standard construction training centre at Sowton. There were also current female students on hand to help out and talk about their own experiences learning these trades.